A beautifully decorated Wildflower Collection: Dewberry Welcome Home Center is NOW OPEN in Delany Cove! 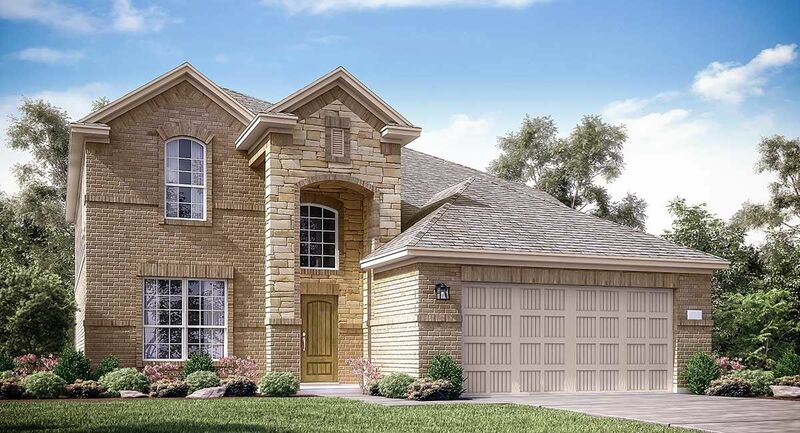 Lennar builds the beautiful and affordable, Wildflower Collection of homes in the thriving community of Delany Cove, located in La Marque, Texas. These homes are perfectly suited for all family sizes, and offer included features that you will love such as an island kitchen, a formal dining room, a first floor master bedroom, a second floor game room, and a relaxing covered rear patio. In addition to a variety of exciting community plan offerings, residents of Delany Cove have an abundance of nearby, exciting local amenities and attractions which include the Kemah Boardwalk, the Johnson Space Center, and the Tanger Outlet Mall.